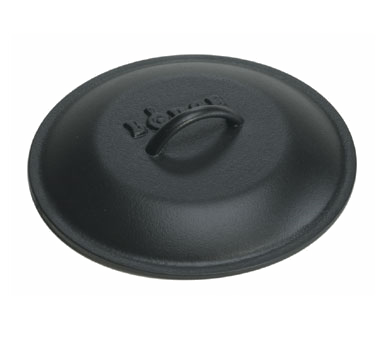 L5IC3 - Lodge Manufacturing Lodge Logic Iron Cover 8" dia. 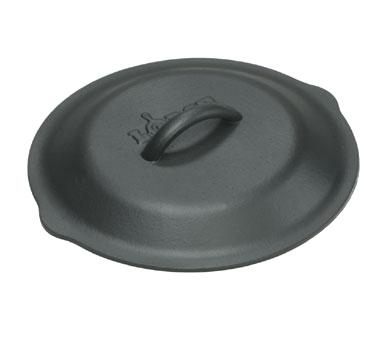 L6SC3 - Lodge Manufacturing Lodge Logic Iron Cover 9" dia. L8IC3 - Lodge Manufacturing Lodge Logic Iron Cover 10-1/4" dia.